We awoke, hangover, free on the morning of the 20th. We were dressed in ready well ahead of our 10 o'clock rendezvous time. We waited until 10, 10:05, 10:15. At 10:20 we finally decided that the frenchmen and our tall australian had lost the morning to a less forgiving hangover. We set out to rent our bikes. 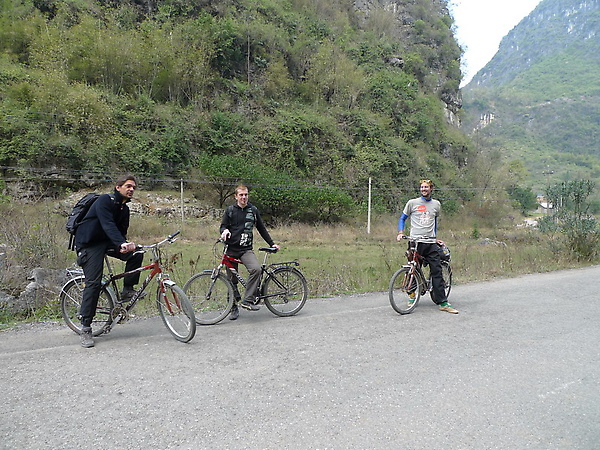 After obtaining a moderately well maintained mountain bike we began to ride. At first we went in the wrong direction. Our destination, a 400 year old bridge, was nothing more than just an obscure objective. The real purpose was to get out into the countryside on two wheels. We pedalled for about a kilometer in the wrong direction before realising the bike lady had sent us on the 'highway' route to the bridge. We turned around and biked the other way for close to an hour before coming to the appropriate turnoff. As soon as we left the main road the view was breathtaking. In the foreground were acres upon acres of blooming canola flowers. The sea of yellow was only stopped by the gray and green of the peaks. The cloudless blue sky was simply the icing on the cake. 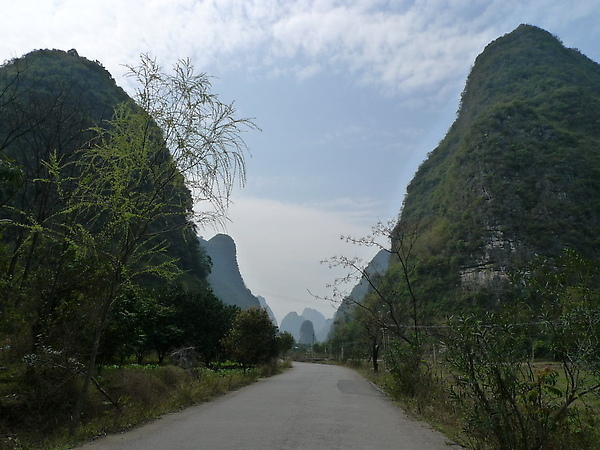 The buildings were all very rural and there were hardly any people on the road (by China standards). We rode and rode until we came to a ford in a small river. The river itself must have been less than 5 meters across and very shallow. However we had to pay a whopping 30 Yuan EACH to take a bamboo boat across the river. While 30 Yuan (5 dollars) seems like nothing, please remember that the trip would have set the boatman back a whole 5 minutes of his time and, as the boats are simply pushed by pole, it would have cost him nothing in terms of petrol. Positively offended by this, Becky and I decided to continue our ride on the same side of the river and see where it went. Despite endless protests and 'garauntees' that there was no other way to the other side of the river, we decided not to trust the bloodsucking boatmen. We bought some kumquats and some more mandarin oranges and headed back towards the bridge. We got tangled up in some country roads and just kept riding until we came to a slightly more decent (paved) road. As we pedalled along I saw three figures coming out of the distance on bicycles. Turns out that Cyril, Jay, and Stephan had a later start than we did, obviously, but indeed chose the exact same destination. We chatted for a while, I forgot again to give them our contact information, and then they went off. We sat and ate our lunch by the side of the road. While we were eating a car full of lovely locals (well Chinese) came and asked us for directions. Taken aback, Becky inquired as to why they didn't ask the people who live in the area. The people in the car just scoffed and said "they won't tell us anything! They want money, and will probably give us wrong directions." With this it became clear to us that Chinese "rudeness" is not a product of hatred of tourists, instead it's just a method of survival. In a country that has such a difference between rich and poor, countryside and inner city, this is the way that people in the countryside 'even things out.' We, of course, did our best to help. 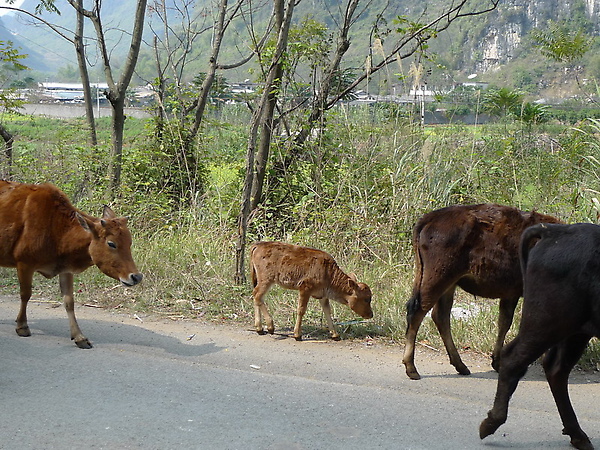 A short way up the road we ran into a herd of cattle being shooed down the road. Becky, being a city girl, whipped out her camera and said "the baby is so cute!" 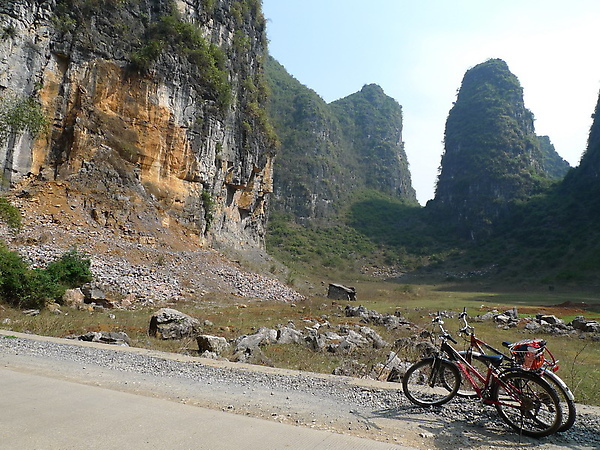 After returning to Yangshuo we looked at the time, it was only slightly after noon. We decided to make some last minute rearrangements to our schedule. 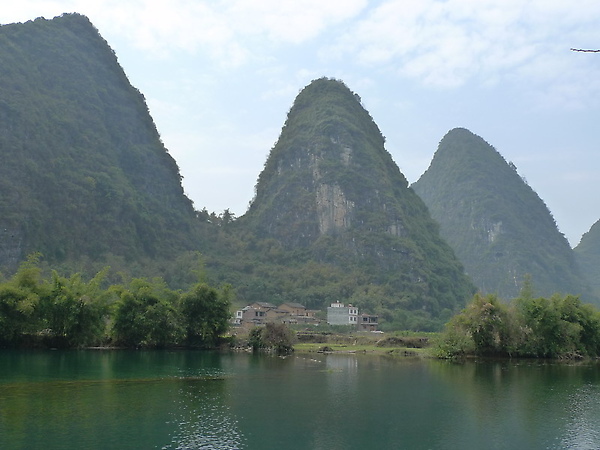 We returned to Guilin on a bus and set about on a fiasco to get back our deposit on the hotel for that night and meet up with our bus driver to Longsheng (our next destination). The first step was to get a taxi, after three parked drivers told me 'i won't run the meter' I just stepped out into the road and flagged down another. What had been quoted as a 30 yuan fare ended up being 8 yuan when run on the meter. We raced to the hostel, grabbed our 100 RMB deposit and went back to get another cab. To complicate matters, we didn't have a cell phone. Confounding us further still was the indecipherable accent of our bus driver. Apparently he wanted us to meet him at a skybridge 'down the road' from a famous hotel. We got in the cab, told the lady where we wanted to go. She started driving and said 'there's no skybridge there... well there's two skybridges... but one isn't on the road you want, and the other got torn down last year.' We walked back and forth looking for another public phone to use, each stepped gnawing away at our already stretched patience. Finally we found a public phone inside a honey shop (honestly why didn't we think to look there in the first place). The shop was manned by three middle aged ladies. We dialed the number, and asked the lady to talk to the man for us (since neither Becky nor I could understand his Chinese). What ensued was a raucous scene of old women yelling into the phone. They were yelling, not in anger, but in the typical way that Chinese people obviously do when they simply greet each other. Finally, Mr. Lee, our driver, came to get us personally. 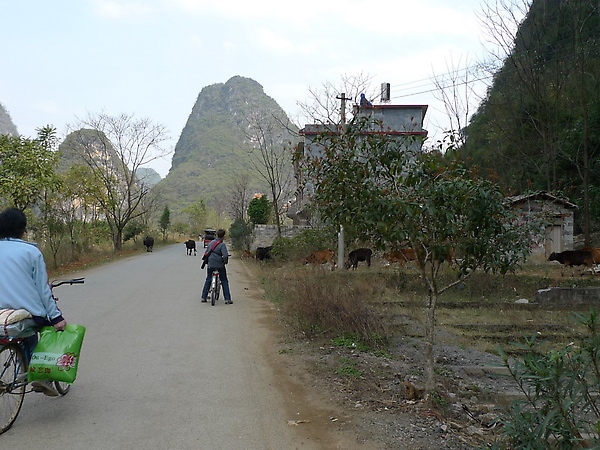 He walked with us back to his mini-bus and gave us a ride to Longsheng. Aside from Mr. Li, his wife, and his two children, we had the entire minibus to ourselves. This proved a welcome relief from the previous few days of cramped public transportation. By the time we arrived in Longsheng night had already fallen. A wonderfully cute little old woman came down to fetch us from the parking lot in Ping An. We hiked up a good 20 minutes to the hotel and settled in. At dinner we joined a table with a very warm couple. The man pointed out that he had seen us the day previous in Ping Xing. 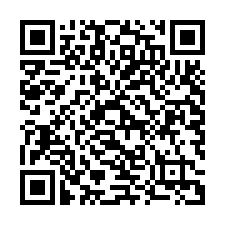 The woman, who like her husband spoke incredibly clear 'beijing mandarin,' explained that she had spent time in Taipei. After extolling the friendliness and kindness of Taiwanese people, I believe Becky found the first pair of Mainlanders with whom she actually enjoyed chatting. After filling our gullets with tofu and soup and green pepper beef we went to watch a local play. 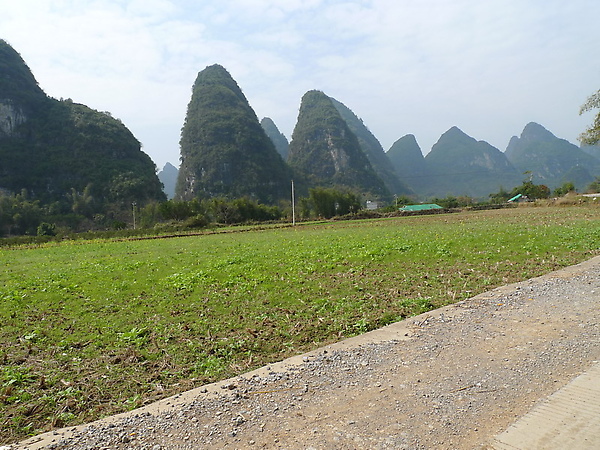 The play, unlike the events in Yangshuo, is actually put on by the locals in order to preserve their own culture. As many locals go to watch as tourists. The play was held in the courtyard of the village school. The school itself, like the rest of the village was made entirely out of wood and had a real 'traditional China' feel to it. Sadly the play bored me, in short order, and I suggested that we head back to get a good nights sleep. 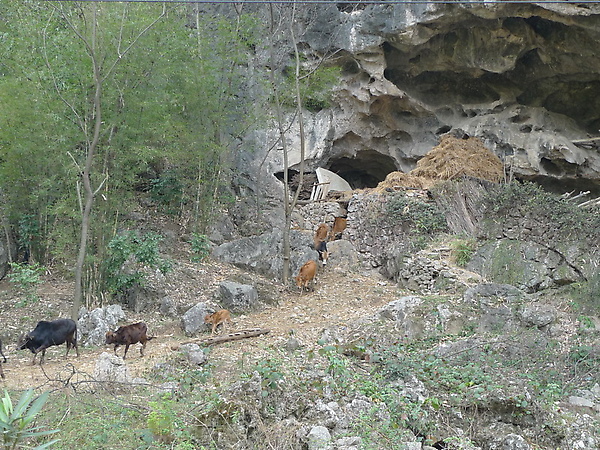 The night in Longsheng was very warm, and the lodgings were unbelievably comfortable. 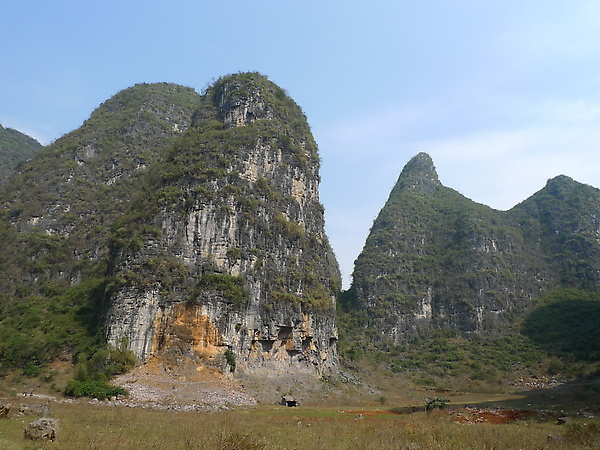 The biggest surprise of Longsheng, though, was the scenery. Since we had arrived at night, that would have to wait for the next day.